It goes without saying that the art direction is critical to the success of a game. Video games are a highly visual medium, and that visual component sets the tone and "atmosphere" for which the rest of the game plays out. 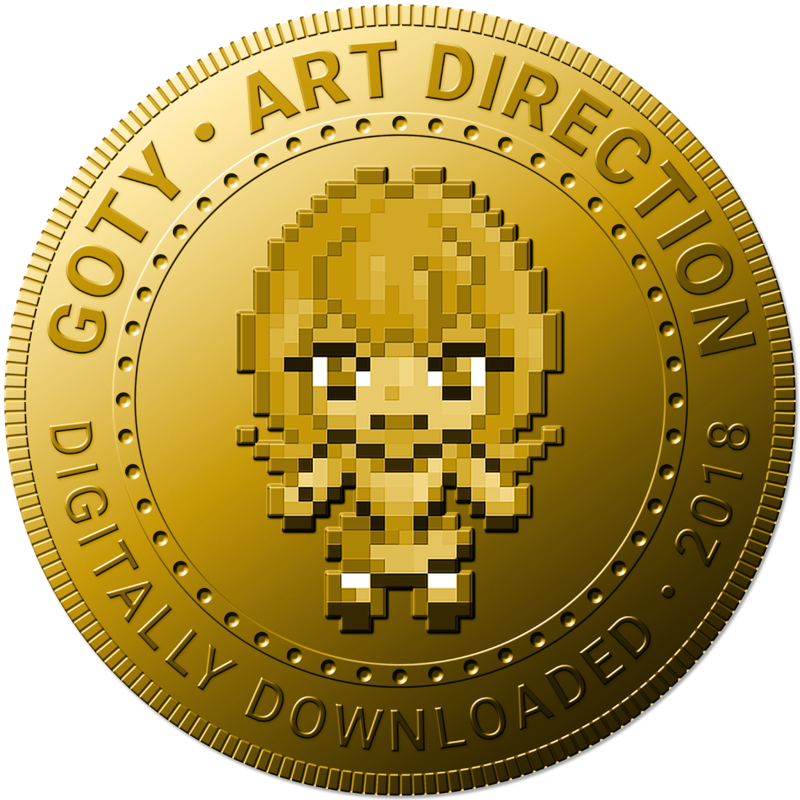 In recent years, games that have aimed for a highly detailed "realistic" aesthetic have been the ones lauded by the wider games industry, but at DDNet, we've always argued that the real strength in art direction is abstraction, when the art team can come up with something unique and distinctive that really reflects the deeper themes and ideas that the game drives at. We actually had a tie for the bronze with the art direction award. The first of the two winners is the mesmerizing Tetris Effect. 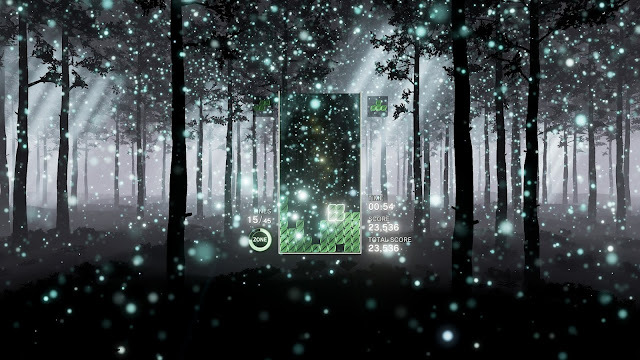 In Tetris Effect you move through a wide range of different environments, all designed to suit the background music track that is being played at the time. Just as the music is vibrant and almost zen-like in the way it demands your complete focus, so too is each environment, offering a stunning blend of colours and aesthetics that manages to be reminiscent of both utter modernity, and classical elegance. 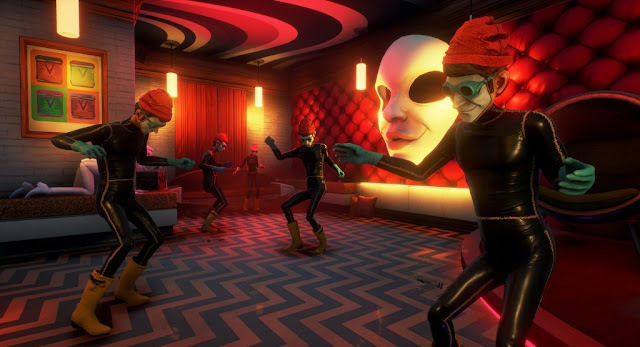 While We Happy Few didn't turn out to be exactly the game that some people wanted, and had bugs and the like that really let some down, one thing that's undeniable is that this game's depiction of a dystopian world is quite incredible. In We Happy Few the bright, gaudy colours mask something sinister and bleak underneath; and the more you find out, the more disturbing everything becomes. It could be likened to an acid trip. Just one that goes very, very wrong. For some reason there are people out there that seem to think pixel graphics can't qualify as "good graphics". These people don't seem to understand what art direction is. Octopath Traveler is one of the most beautiful games ever produced, precisely because it makes such rich use of sprites and pixels to build a world that looks lovingly nostalgic and elegant. 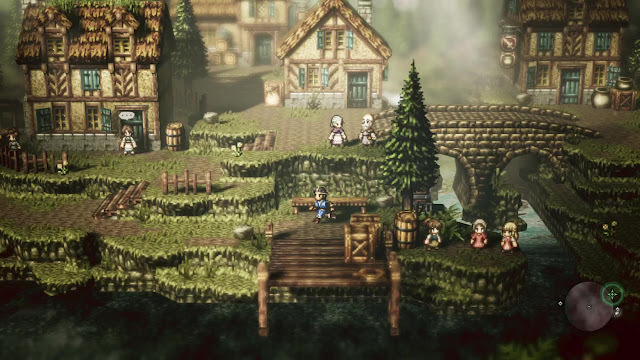 From the absolutely gorgeous character models, through to the richly detailed environments, each of which distinct and interesting to explore from start to finish, Octopath Traveler is single-handedly proof that not only can pixels and sprites be relevant to major game releases in 2018, but more games should be using them. 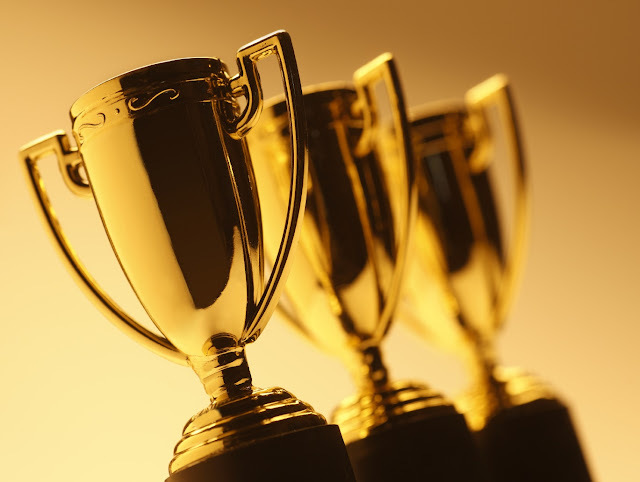 It's perhaps unfair that 11-11 Memories Retold would find itself the winner of this category. After all, the art was done by Aardman, and Aardman is one of the greatest animation houses across all media, across all of history. 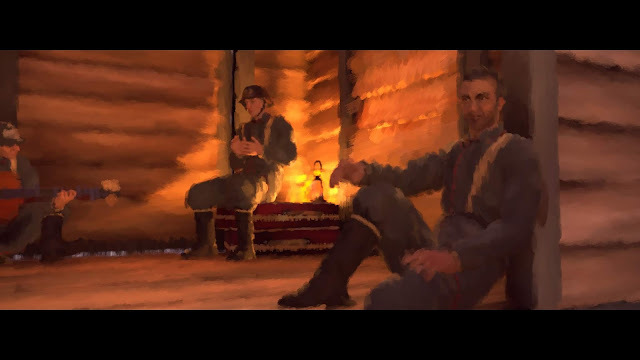 But even then, Aardman really outdid itself with this game, giving this game about one of the worst wars in human history a hazily, painterly aesthetic that perfectly represents narrative focus on memory, while also having the right tones of tragedy and sadness, as is appropriate for a game about World War 1. More broadly, in an industry that flaunts its ability to celebrate war with ever-more realistic depictions of bloodshed and the chaos of combat... in an industry that allows games like Battlefield and Call of Duty to exist without challenge, 11-11 rejects realism, and rejects the way those games are made, and the stories they tell. This game isn't just a visual masterpiece. It's a statement of frustration on just how disrespectful the rest of the industry is to something that should only ever be remembered with somber reverence.